French Lick, IN – French Lick Resort, the award-winning golf destination in Southern Indiana, and Callaway Golf, one of the leading golf equipment manufacturers, is bringing the “Money Ball” of golf analytics to the French Lick Golf Academy. 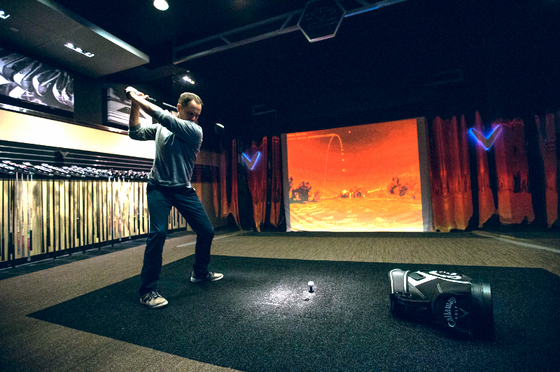 The new Callaway Golf Fitting Studio at French Lick Resort is a high-tech fitting studio providing innovative and comprehensive swing analysis and club-fitting for resort guests and golfers of every skill level. The Callaway Fitting Studio looks at no two golf swings the same, which is why custom club-fitting has become the leader in game improvement. Having properly fitted golf equipment, golfers will see immediate improvement with their scores through better ball contact and ball flight. Leading the way in this numbers process is the use of state of the art technology, Flightscope launch monitors, which uses 3-D Doppler radar tracking to measure 27 different variables related to golf balls, clubs, and swings. 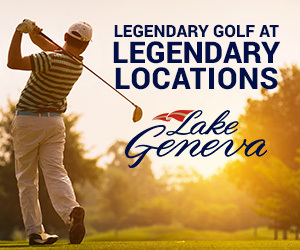 This includes such things as ball speed, club-head speed, distance, spin rate, face angle, and club-head path, to name a few, which all lead to golfers having the best custom clubs and ball to fit their swing, and having a better understanding of their game and how far they hit golf shots. Once your custom analysis is completed, the onsite Callaway club-fitting experts will dial in the precise club specifications using OptiFit technology with length, loft, lie angle, shaft material, shaft flex, shaft flex-point, grip size and grip material, to help golfers realize immediate and significant improvement without changing your swing. Once golfers determine the best clubs for them, the custom-fit department at the Callaway headquarters in Carlsbad, Calif., will build the precise set, which can be overnighted for delivery within days of the fitting. The Callaway Fitting Studio at French Lick Resort is located at the Valley Links Course. 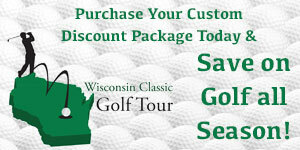 For more information and to make fitting appointments call (812) 936-8042 or visit www.frenchlick.com.